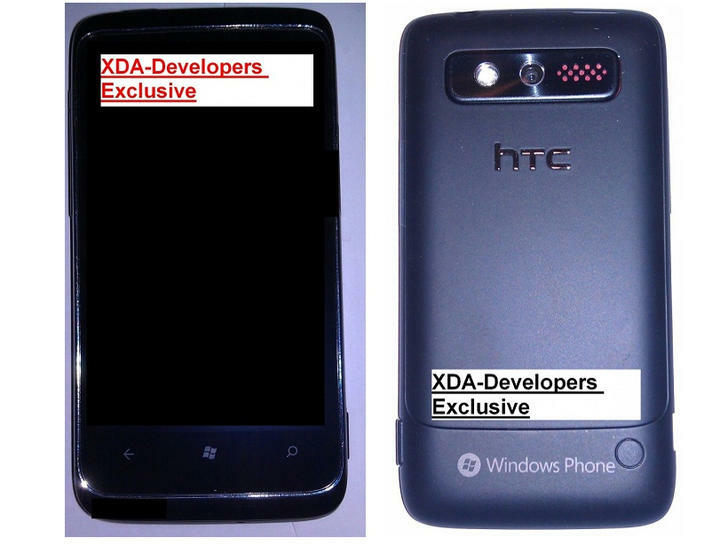 It's a day for HTC rumours it seems with pictures of another purported handset appearing over at XDA Devs, this time the HTC Mazaa (yes it is a daft codename and you are right to mock it). Sadly specs are for this handset are not in abundance, but current thinking is that the screen is 3.7 inches and will no doubt be a capacitive effort. There are three capacitive buttons at the bottom of the screen, the usual Windows Phone malarky e.g. back, home and search. Turning to the back of the device there's a LED flash, a camera and an external speaker. Not much to go on, but the camera is supplemented by a front facing camera so expect video calling support. The chap leaking the images did mention the possibility that the handset would come with DDR2 (double rate synchronous dynamic RAM). If true then performance should be nippy to say the least.